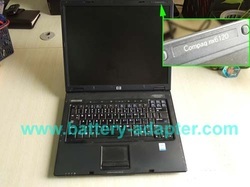 In this guide, the actual laptop is Compaq NX6120. 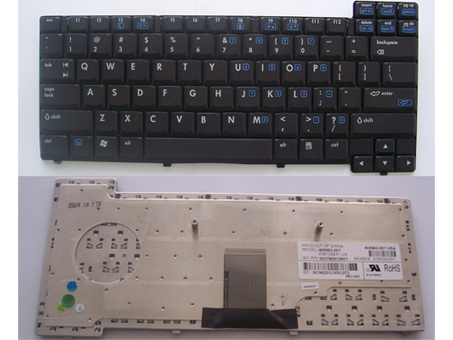 You also can use it to remove the keyboard from Compaq NC6110 NC6120 NX6105 NX6110 NX6130 laptop. 1. Turn off your HP Compaq NX6110 / NX6120. Disconnect the power adapter. 2. Turn the notebook over. Remove the battery. 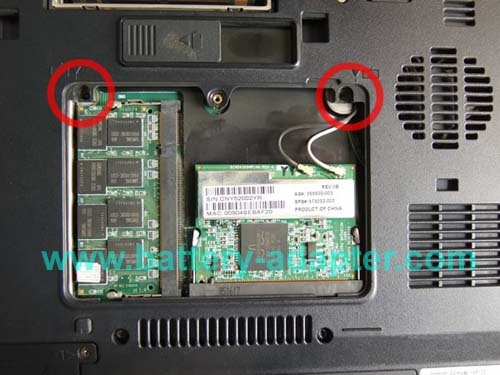 Loosen the screw that secures the memory cover to the computer. Lift the the memory cover and remove it. 3. 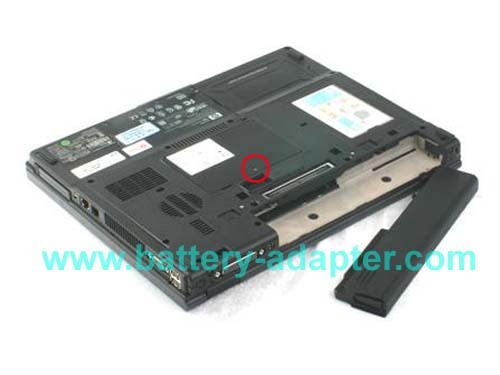 Remove the two screws that secure the keyboard to the HP Compaq NX6110 / NX6120. 4. Open the computer as far as possible. Slide the four keyboard retaining latches toward you. 5. 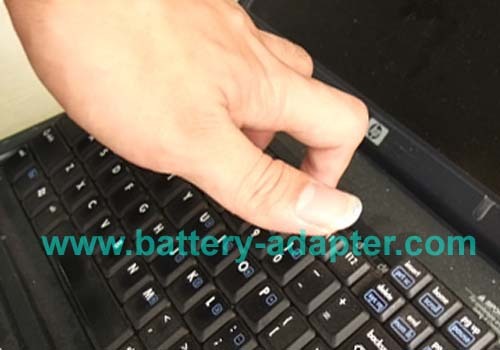 Lift the rear edge of the keyboard up and swing it toward you until it rests on the palm rest. If your computer is equipped with a pointing stick, you need to release the ZIF connector to which the pointing stick cable is attached and disconnect the pointing stick cable. 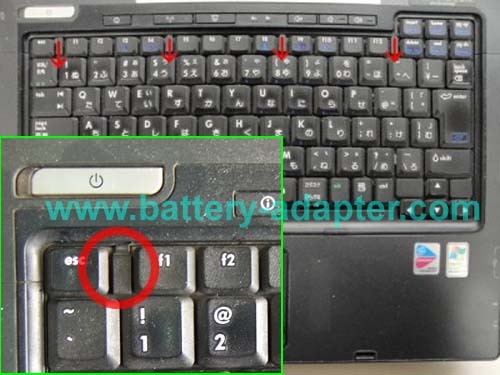 Now, you can remove the keyboard from your laptop. 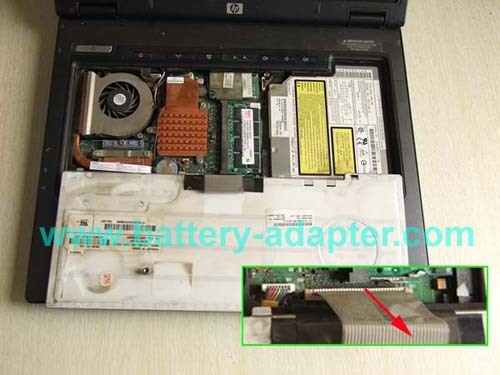 Reverse the procedure to install the new HP Compaq NX6110 / NX6120 keyboard.